Have you ever wondered what to do with an empty box of baby wipes or Clorox? Here is a simple and easy idea that my younger students love! This idea is very simple, but its a good way to reuse before recycling, and the children in my Pre-K and K classes love guessing the colors. I hope yours do too! 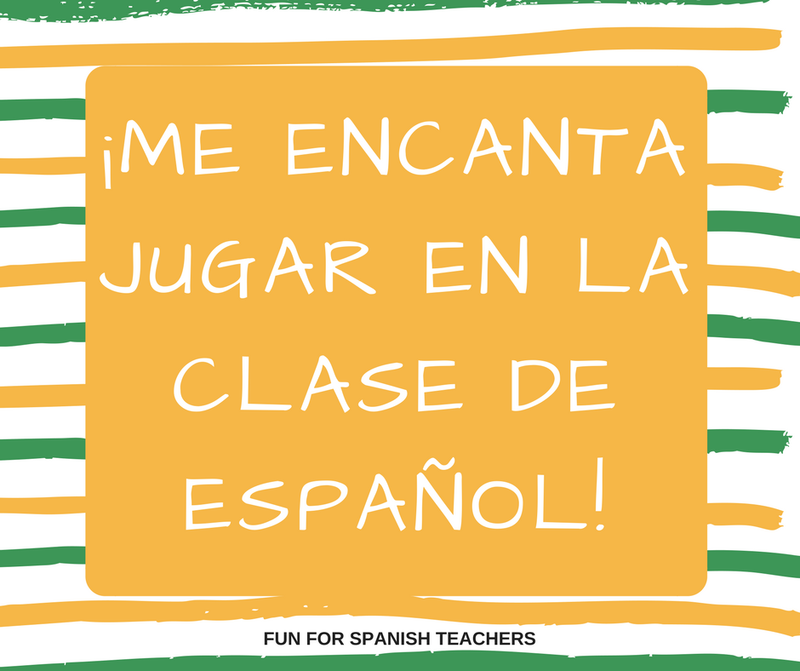 17 Fun Games to Play in Spanish Class! 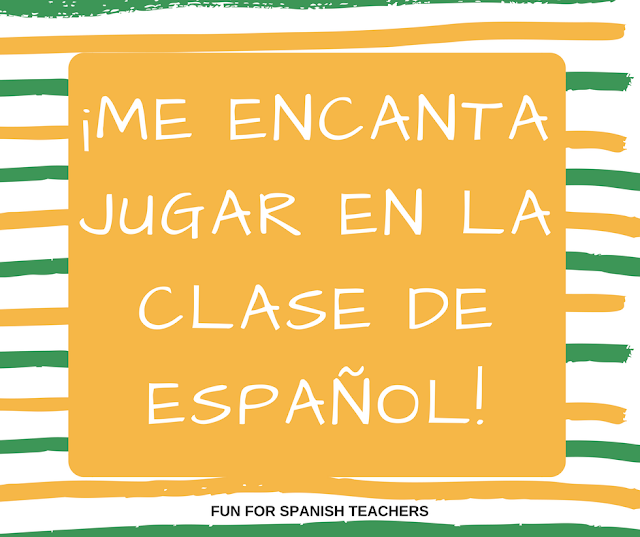 Over the years, teaching Spanish to different age levels, I have learned many games from my students and other colleagues. Here is a list of some of the favorites my students and I enjoy playing in class. 1. ARROZ CON PAN: Game of elimination played in a circle where the students chant “Arroz con pan (3x) y sal” then a number is called out and counted around the circle. 3. BINGO: Sometimes students make their own boards and fill in the latest vocabulary we have been learning in class. We also have bingo boards for different topics. 4. ROBA LA VACA: This game is really simple. One student stands guard by a small animal but is blindfolded. The students chant “Roba la vaca” while someone (usually chosen by the teacher) steals the cow and hides it. The blindfolded person may ask three questions about who stole it (in Spanish) and then must guess by saying “Maria tiene la vaca.” If the student guesses correctly, a new guardian is chosen. 5. DRAW IT: A stack of cards with various words, (usually actions, adjectives and nouns) is set out next to a large dry erase board. Students come up and choose a card. They can not say the word, but they must try to draw out the ideas, and the group (or their team) must try to guess the word (this can be done with phrases too.) Alternatively, students may also act out words on the cards while the others guess. 6. CHARADES: A student makes a TPR movement, and the rest of the class has to guess it. Variation: Pick a student, show a flashcard to the class, and hide it from the student, then the class makes the TPR movement and the child has to guess it. 7. ¿QUÉ ES? Ask a student to hide an object (manipulative, picture card, etc.). The rest of the class has to guess it by asking, for example, “¿Es la manzana?” And the student answers “no, no es la manzana” or “si es la manzana”. The student who guesses the right answer takes the new turn. Variation: Tape a flashcard on the back of a student. Show it to the class, then have the student ask the class, “¿Es la manzana?” and have the class answer back “no, no es la manzana” or “si es la manzana”. 8. 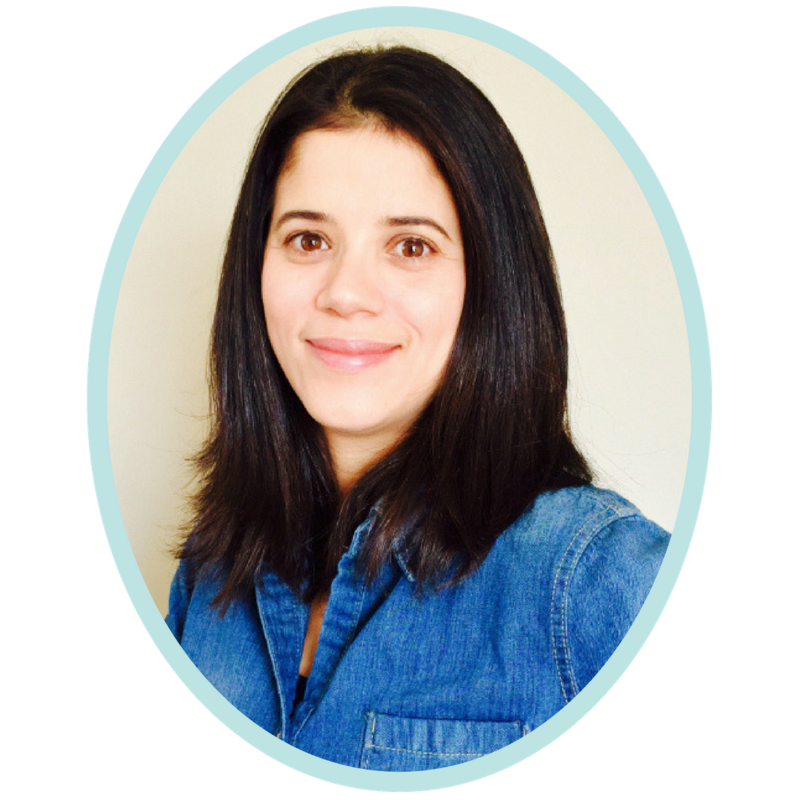 FRIO, TIBIO, CALIENTE: Ask a student to leave the classroom. While the student is outside, the rest of the class hides an object. The student comes back to the classroom to try to find the object. Other students help by saying “frio” (when the student is far away from the object), tibio (when student is getting close to the object) or caliente (when the student is really close to the object). If the student is taking a long time to find the object, the class will start counting from 1 to 10. If the student finds the object, he/she will have to say its name. 9. MANO A MANO: Divide the class into pairs. The teacher calls out two body parts and the student pairs have to put these parts together. Mano a mano –they put together their hands. Codo a rodilla-they put together their elbow and knee. Variation: You can also use flash cards for this game. 10. MEMORY GAME: In this game students have to find the matching pictures. A student uncovers two cards. If the pictures match, the student gets to go on and uncover two more pictures. If the pictures don’t match, the student puts the two non-matching pictures back to cover them up and another student gets a turn. The student who is fishing must say the color. Write questions on the fish, and instead of saying the color, the student will have to answer the question. 12. SIMÓN DICE: This is a great TPR game. To play this game you need to have a group of three or more students. Pick a student to be “Simón”. The rest of the class must do what Simón tells them to do. If Simón says, “touch your eyes”, the other students touch their eyes (the student who doesn’t do the right action is out of the game). However if Simón says jump without first saying “Simón dice” and a student does the action, the student is out of the game too. class chants: “¡Pasa la bola, pasa la bola, pasa la bola, para!.” The student who gets the ball must answer a question or pick an object from a magic hat/box placed in the middle of the circle. If the student doesn’t know the answer, the class can help and start passing the ball again. Variation: Have the students quietly listen to traditional music from Latin America or Spain while passing a ball around. When the music stops, the class should ask “¿Qué es?,” and the student who has the ball must pick an object from a magic hat/box and give the answer to the class. 14.A LINE OF NUMBERS:. Using masking tape, make a line on the floor and place numbers from 1 to 5 in a line. Have two students stand on either side of number 1 facing each other. Show a flashcard. If both students identify it at the same time they both get to move to the next number. If only one of the students gives the answer only he/she will move to the next number. The student who gets to number 5 first wins the game. 15. FUTBOL (SOCCER): Make a fútbol chart out of construction paper and print out 12 fútbol balls. Divide the class into two teams (to make it more fun you could name the groups by using names of Spanish speaking countries). Each group will get the score on the opposite side of the field. Show a picture card or ask a question and the team that gets to answer first gets a point (place one of the fútbol balls on the opposite side –remember that in fútbol you score on the other side of the field). If both teams answer the questions at the same time they both get points. When the teacher is placing points (balls) on the field, the whole class chants “gol, gooooooooool!” Whoever gets the most points wins. Have the class sit in a circle. Place pictures or objects of the unit of study around the circle. Have a student be “La Ranita” (while wearing a frog mask) and jump around naming the vocabulary. Another student can tell “La Ranita” where he/she should jump. Have the class be in a circle. Place a line of picture cards or objects in the middle. Pick two students from the class and have them face to face on either side of a particular card. The teacher or another student calls out some of the vocabulary placed on the line. The two students have to jump to find the card. Have one student jumping around the line. When you or a student calls out the name of an object, they find their place on the line. 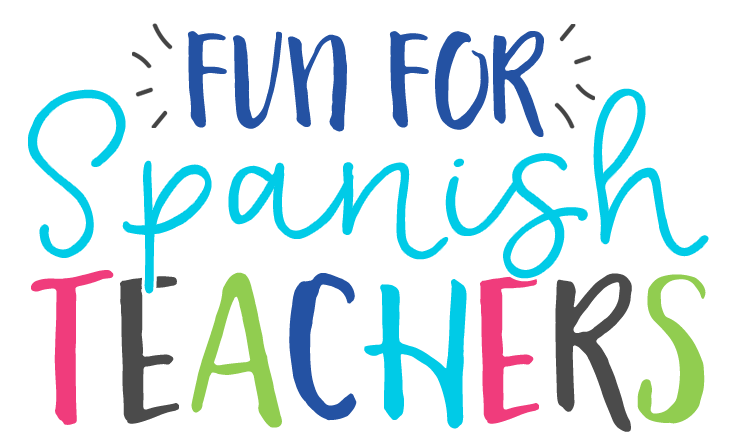 Have fun playing in Spanish!